Barry R Simon is pleased to announce a special offer of a FREE radio advertising consultation to prospective first-time clients. There are still times when RADIO IS KING. Do you know when? Put Barry Simon’s expertise to work for your business. 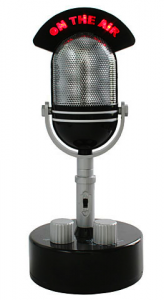 Barry R Simon understands that many business owners find purchasing radio time intimidating. How do you know if you are getting a good deal and if it will suit your business needs? 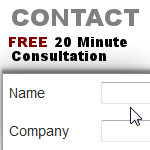 We start by asking about your business. Once we have a better understanding of your needs we can help you develop radio marketing campaigns that are cost effective and optimized for your needs. Barry R Simon offers extensive experience in highly focused radio campaigns in the greater Philadelphia region as well as national radio advertising campaigns. Barry R Simon Understands the Needs of Small Business Owners get in touch today and let’s start growing your business.